 Dry Ice Blasting is a technically innovative process which offers an unparalleled cleaning solution to industry. It has a variety of advanced features which make it ideal for removing & cleaning many contaminants from moisture and abrasive sensitive process and production equipment. It is approved by the EPA, FSA and USDA.  Polar IceTech are the only company within the island of Ireland with significant experience and the technology to deliver this level of leading specialised cryogenic cleaning. Get a greater understanding of how Dry Ice Blasting works and understand the real benefits of the process by clicking here. Make sure to keep up to date with our latest news. Polar IceTech are an exclusive Irish Partner with ColdJet, the leading global manufacturer (OEMs) of dry ice blasting equipment. This alliance further elevates Polar IceTech as the leading Dry Ice Blasting Specialists in the Republic of Ireland and Northern Ireland. Using the contact form below, fill in the details of your cleaning requirement and we will revert to you with suggestions and recommendations of how Dry Ice Blasting can improve your efficiencies and reduce your downtime.